This year we’re giving Holiday gifting a twist. 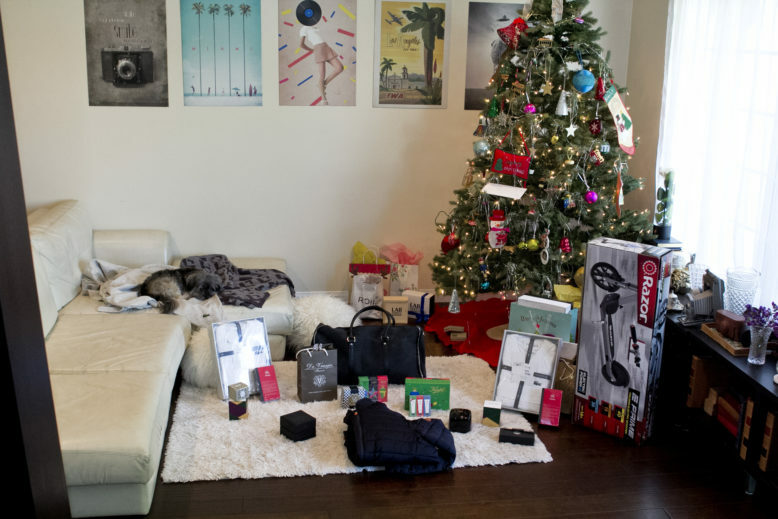 Rossana and I, have come together and put our unique gifts together for a His and Hers Holiday Gift Guide Edition. This is a list of splendid, classic, and surely to place a smile on your better half, list of what we like to gift this Holiday Season. First let’s get technical. 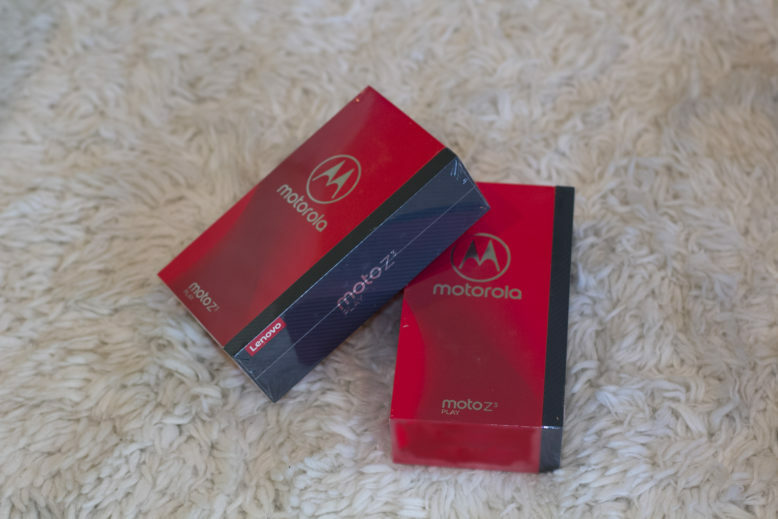 As in the Motorola Moto Z3 Play cellular phone. It has a 6″ edge to edge display, dual depth-sensing rear cameras, slim, sophisticated design, blazing fast charging, endless possibilities with moto mods to reflect your passions and interests. And to connect your new phone, nothing beats getting a Boost Mobile plan. Boost Mobile gives you everything you could want in a wireless carrier Unlimited data, talk & text, taxes & fees, and unlimited music streaming without data charges are included on all plans – so no surprises. Plus, Boost Mobile offers a wide selection of the latest phones from top brands at prices you can afford. It’s more than you’d expect from a wireless service. And it all comes with no annual service contracts. Right now, get their buy one phone, get one free! Check Boost Mobile’s awesome plans here. Now that we have some new phones, you and I know that keeping them charged is an on-going struggle. Fret no more. MyCharge has great options, like the black AdventureJumpStart for him. The 6600mAh AdventureJumpStart is a battery ideal for jump-starting your own car, truck, boat or ATV. With a 400A peak jump start current and a 200A jump start current, the battery provides power to jump your car or other vehicle’s battery. The AdventureJumpStart includes detachable jumper cables for use to jump-start your own car. The 6600mAh portable battery also charges phones, tablets, and other USB devices. And for her, the Silver HubPlus. 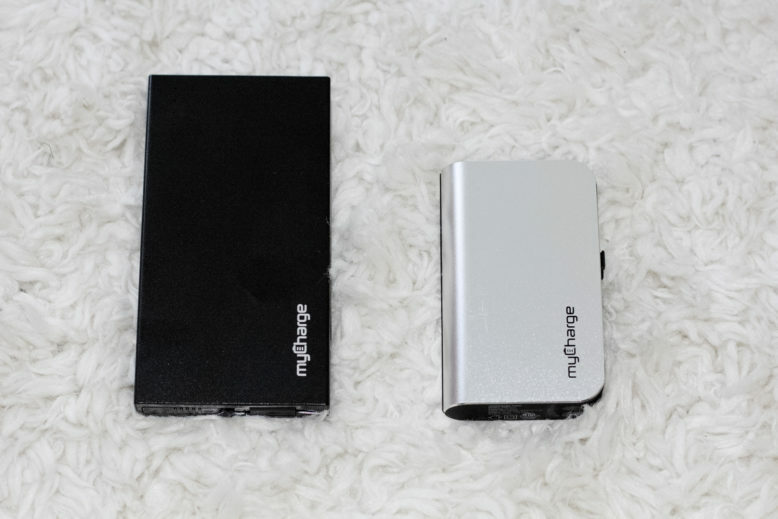 The newly redesigned myCharge HubPlus 6700mAh portable charger is the quintessential powerbank. With an integrated Apple® Lightning™ cable and an integrated micro-USB cable and the newly added USB port, staying charged on the go has never been easier. Carrying cables is a thing of the past, not only are the cables built in for effortless charging but wall prongs are built-in for effortless recharging. Boasting a 30% reduction in size, the HubPlus is more compact and portable than ever before. Now, onto the bling for him and her. How about these Alfred Sung watches? The Alfred Sung Bordeaux two-tone watch for her. And the Alfred Sung Intrepid Analog watch for him. And who doesn’t like candles? No one said anyone ever. 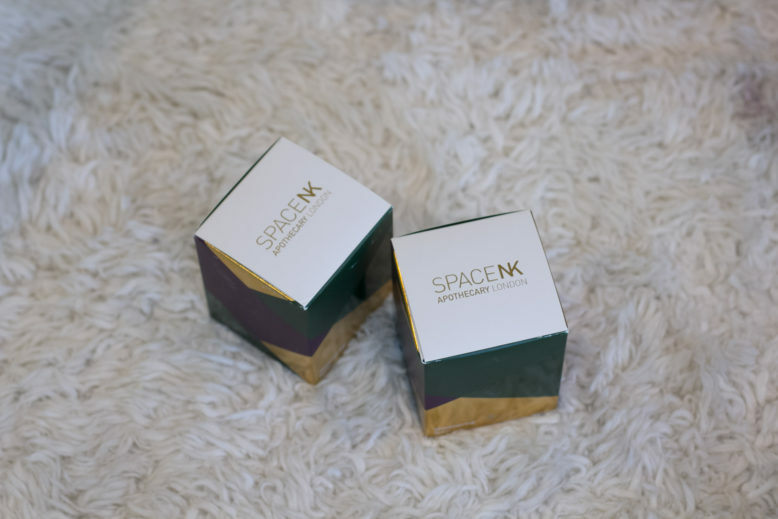 For that we have the SpaceNK Apothecary Shimmering Spice candles. 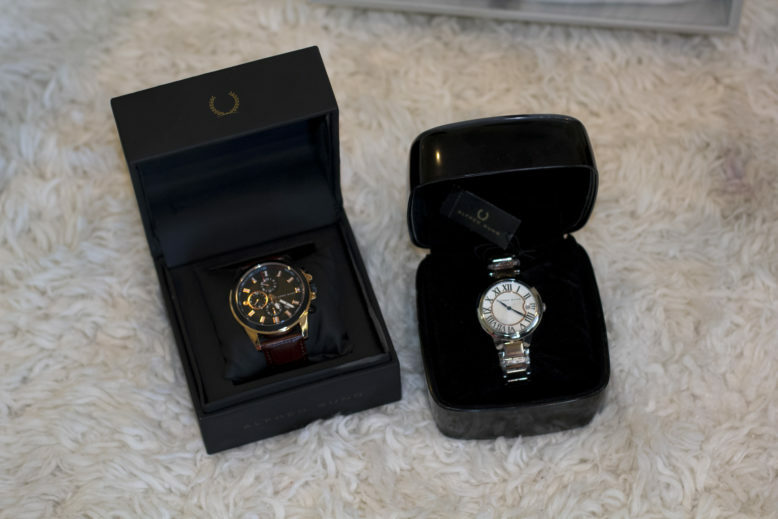 One for him and one for her. Although we all know who’s really gonna get both of them. And, because when we’re talking about scents it’s never an either or option. So, I’m giving her a Dr. Vranjes Firenze room fragrance. Yeah, it’s something That I’ll enjoy as well – puppy not included. this is Ruby, one of our precious pups. For him, and by that I mean me, The Limited Edition Bannecker gift set from Kiehl’s. It’s got a little bit of everything that any guy would need to keep fresh, clean, and moisturized. 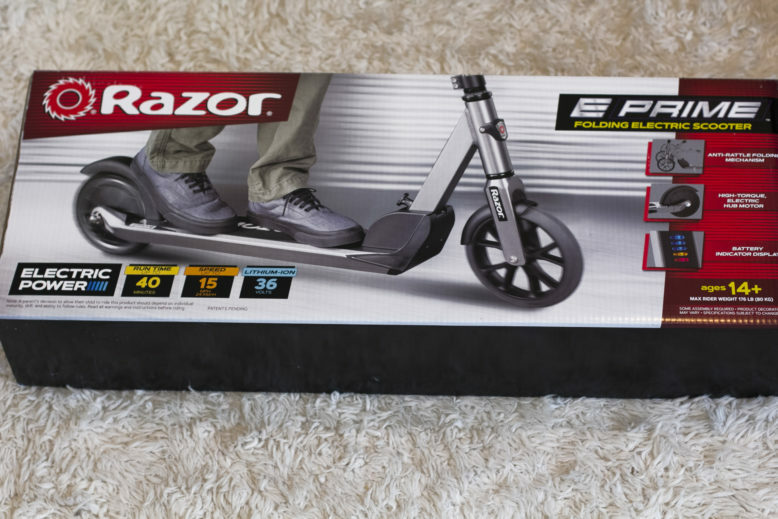 Another great gift for him, or her, is the Razor E Prime Electric Scooter. It’s a great commuter scooter that can go as much as 40 minutes on a single charge, and up to 15 MPH. It’s adult tested up to 176 lbs. Remember to always wear a helmet. 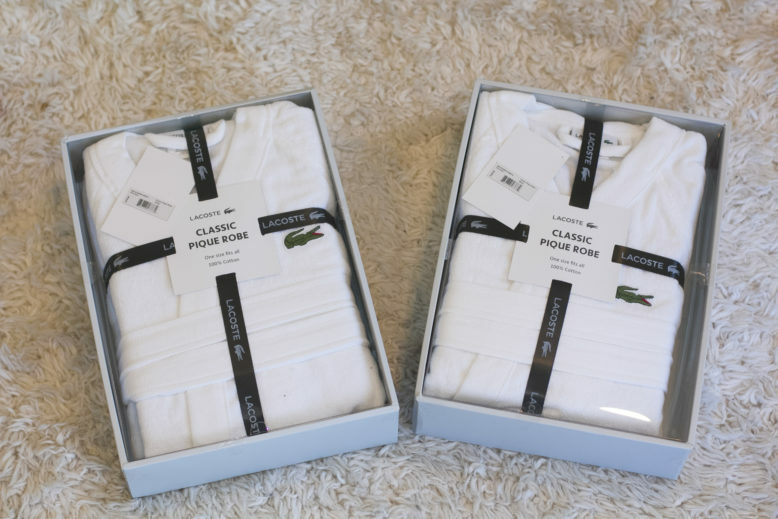 And how about some His and Her spa time with these Lacoste classic pique robes. Defined by dobby weaving, the Lacoste Legend Supima cotton robe makes a plush statement, punctuated by the signature croc. 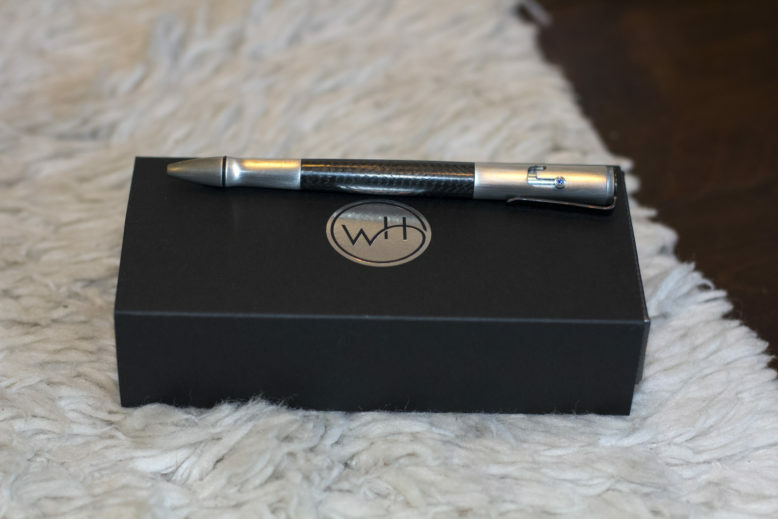 What about writing all those Holiday card greetings and thank you notes with one of the most luxurious pens around? The William Henry Bolt II Synth pen. It’s a bolt action (you know how guys like mechanical things) stainless steel frame. A sleek and elegant pen that writes beautifully, carries comfortably, and catches the eye. The Synth features a bolt action mechanism, inspired by bolt action rifles, which locks open and spring releases closed – and yes, it’s a lot of fun to play with ( I told you so). The barrel is crafted from solid carbon fiber (not a single wrap), and trim accents are all in stainless steel. Both the thumbstud (on the bolt action system) and the top of the pen are inlaid with sapphires – Can you say bling!?. Modern mechanics, clean lines and timeless craftsmanship, just how I like my accessories. And as the holidays get closer, the weather turns chillier. Here is, by far, my favorite hooded jacket for those chilly nights. The Save The Duck Sold Hooded jacket. 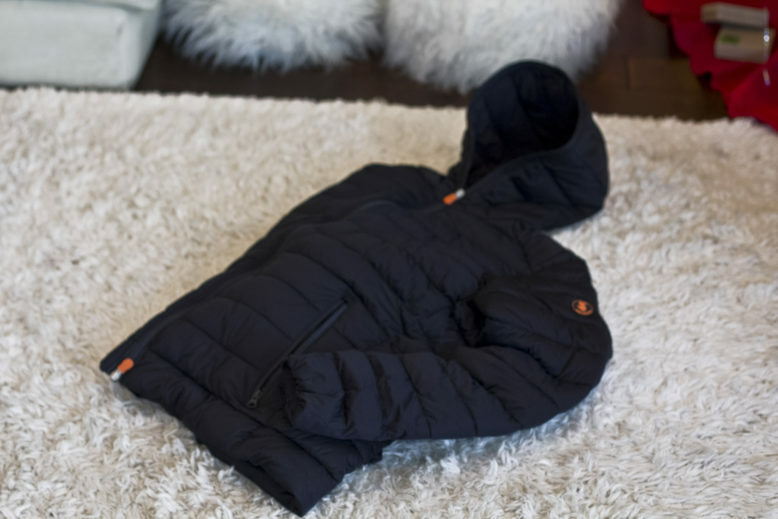 A simple puffer jacket or… something more? A Save the Duck jacket pairs excellent down-free insulation with a high degree of waterproof, breathable insulation for weatherproof performance that’s suitable for the trail but built for the city. Now that we have all of our his & hers holiday gifts laid out, we need something to carry them home with. This Combatant Gentlemen weekender bag is just the right option. It’s a versatile, go-to weekender bag — one that’s ready to go everywhere from a three day haul to close that deal or a weekend trip to Vegas with the boys or girls. 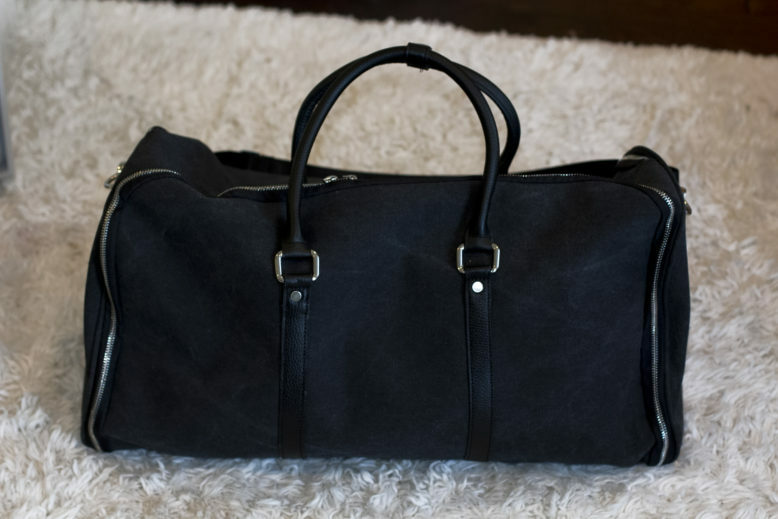 By blending the best of a garment bag with the ease and flexibility of a weekender duffel, Combatant Gentlemen created the ideal bag for every trip on your calendar. The unique curved, single-zipper system and three-piece design can be completely opened up flat so a suit, blazer, dress, or any other hanging item can be stowed in the central pocket like a traditional garment bag. It features two interior shoe compartments. Once your hanging garments and shoes are stowed, you simply roll and zip up the ingeniously designed panels and pack it like a standard duffel bag. You still have time to get these great options for the holidays. Get one for your better half, and another for yourself. Now, that’s what I call His & Hers Holiday Gifting!